Can You Get a Divorce Online? 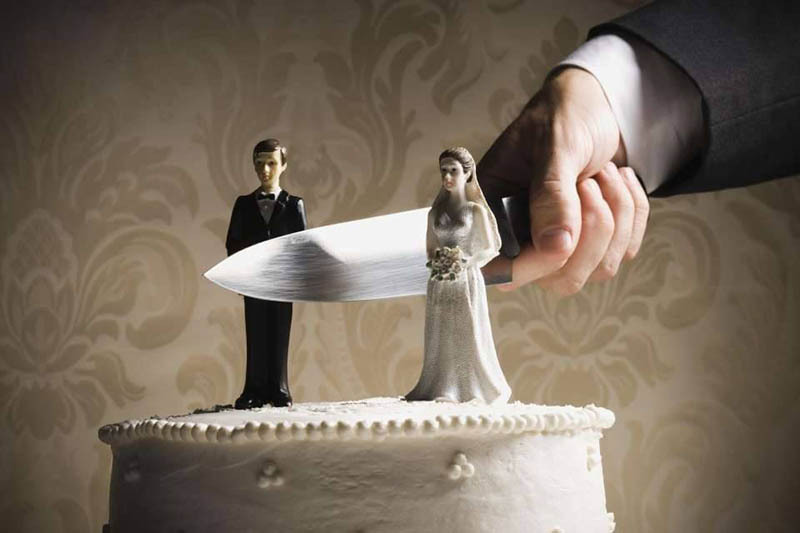 Divorce is an unfortunate part of relationships for many couples today. When you know things are not working out, and there are irreconcilable differences between you and your partner, it may be in the best interests of all involved for the couple to end its union and move on. What prevents many people from seeking a divorce is a fear of the costs involved and the long, drawn-out cases that clog the court system today. There are faster and better approaches available to you today, including getting what you need to conduct a divorce online. An uncontested divorce, meaning a divorce in which both sides agree to the divorce, and there are no arguments regarding custody of children or the division of assets, is one that can be handled quickly and easily. 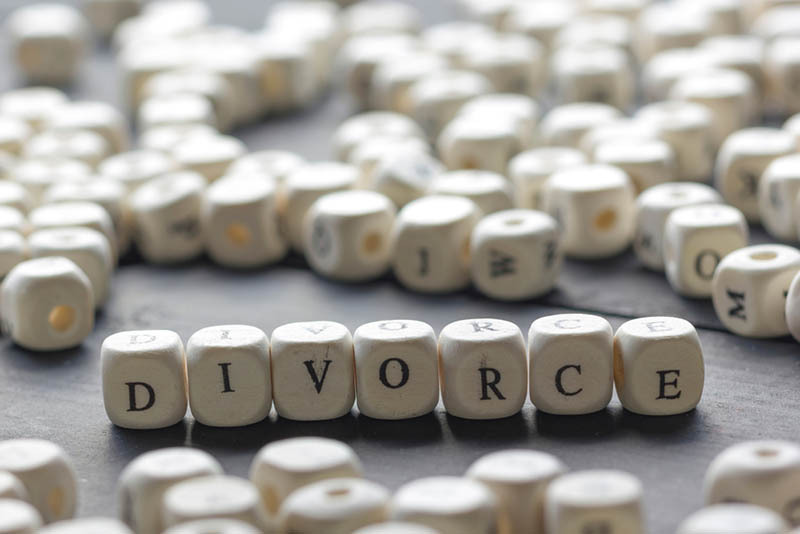 In many cases, you may not even have the need for a lawyer to assist you with divorce proceedings if it is an uncontested divorce. It becomes a matter of getting the correct paperwork together, filling it out properly and getting it signed for filing, and that is all you need. Uncontested divorces can save thousands of dollars in legal fees by taking care of things on your own. To conduct a divorce online, you need to have the appropriate forms to fill out so that you can file them. It is important that you find the divorce forms relevant to your state since each state has differences in divorce law and what may be needed for filing. Make sure you check closely to see that you fill out everything correctly. Once you have filled them out, check with your state to see what the filing requirements are and where you need to file the paperwork. If you are going through an uncontested divorce. And want to see if you can do your divorce online, come to U.S. Legal Forms. You can find all the forms you may need right on their website. They even offer bundles packages so that you can get the forms required and have what is necessary for your requirements. If you have any questions about the forms or packages. Phone at (877) 389-0141, and they will be glad to assist you.